by Gavin Seim: Canon just released version II of the 70-200 2.8 IS, which may be their most legendary lens ever. My friends Ben & Molly from Nickles photography just got the new 70-200 2.8 IS II in their hands, so I went over for some tests (thanks for the help Ben). Being that the V1 is such a great lens, many (including myself) have been wondering how much it could be improved. And with a price tag of nearly $2500, it better offer something new. According to Canon the V2 “increases the speed, performance and optical quality of the 70-200, while maintaining all of the characteristics that have made it a legend“. Well the images are in and so is this lens. I think Canon nailed it. Now granted their can be differences between one lens and another of the same model and my V1 lens is a few years old. It’s still in excellent working order however so I feel the comparison is pretty fair. 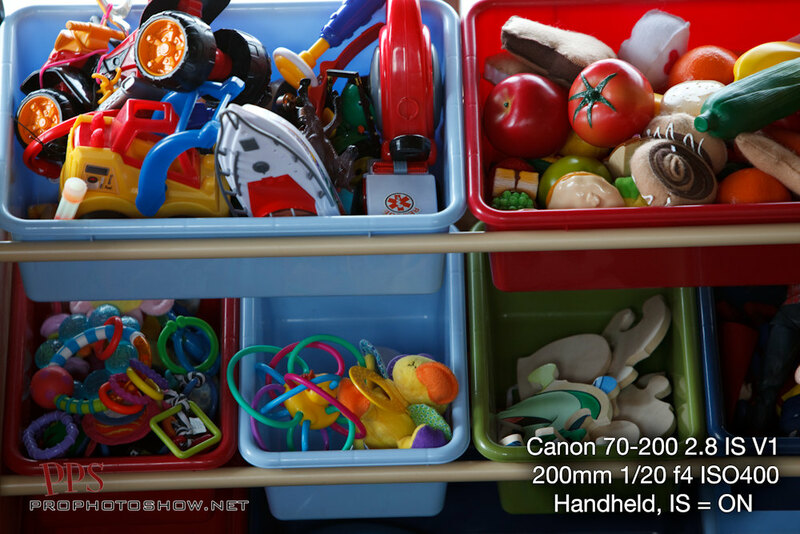 These examples were all shot in RAW on the 5D MK2 under the same conditions and settings for each sequence. Images were processed in Lightroom 2, but no adjustments were added except that Camera Calibration in was set to Camera Standard. Aside from the image quality I found a couple of interesting things. The V2 seems to shoot nearly 1/3 stop brighter and with a tad wider view than the V1. I checked this using a tripod for the detail tests to make sure the camera position would be the same. The V2 does indeed seem to be a few mm wider. I don’t know what that would be, I’m just showing what I found. I don’t see this as a big problem however. In fact the V2 letting in more light seems a good thing. So far I’m impressed. See for yourself below. I’m posting full frames alongside tight details crops of each image. You can click any for a larger view,. You can also download the package of full res JPEG files at the bottom of the post if you want to take a close look. You can find this lens here on B&H or here on Adorama or here on Amazon. OK lets get started. For each test I hand held 2oomm at 1/20th, supporting the lens barrel with my left and pressing the body firmly against my face. I took 5 consecutive shots for each comparison so I could account for variations in my own steadiness (or lack thereof). The results shown are the sharpest image from each sequence of five images, as well as crop zoomed in view of the same. While the V1 was good, the V2 of the lens was clearly better, producing consistently better IS performance. It can't be said that IS is not useful. Even on the V1 it makes a huge difference. But on V2... Well read on. 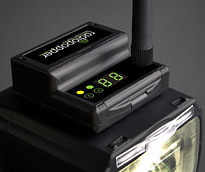 by Gavin Seim Updated 04/2010: Triggering flashes wirelessly is becoming a popular creative lighting tool. 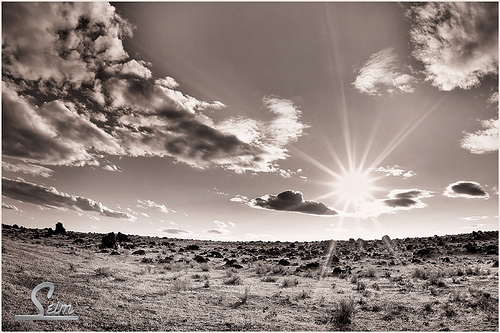 Popular flashes from Canon and Nikon often have built in wireless, but its basically working with old infrared technology making it essentially a line of sight tool with limited reliability. To resolve this, various third part products have come to the market using RF (radio signal). Pocket Wizards have been a popular choice and their early units, though larger and only providing manual control, seem to have a good reputation. 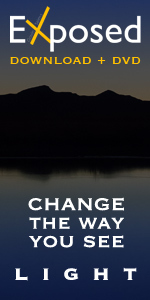 More recently we’ve seen products that offer not only manual, but full auto control. We’ll look at a few today. UPDATE: 04/2010: Nearly a year has passed since this review first posted. I’ve been using Radio Poppers since then and they have worked amazingly well (note that I have no vested interest in either company). Pocket Wizards have released further firmware updates to their Flex series as well as other workarounds. While I have not purchased another set (and have no intention of doing so), I have seen little evidence that the Flex has been fixed other than tacky workarounds, like wrapping the flash in an RF shield to prevent interference, or holding the unit off camera tethered to a cord to make it work properly. When a manufacturer has to resort to these sort of things, I consider the product a fail. If you look at even more recent comments you’ll see people are still having the same poor results. I found that Amazon reviews were mixed. There were various users getting the poor results that I experienced and it seems the positive reviews were mostly users satisfied with a short usable range, rather than what PW advertises. You can read them for yourself via the link. Bottom Line: If you’re just going to use the Flex units very close in a studio, they “might” satisfy you. But if you plan on using them in the way their advertised and getting long range versatile wireless flash, don’t expect much. They did not perform. Nikon units of the Flex are supposed to be coming soon as of this writing, but I can’t say how well those will function. I have little confidence. In contrast, Radio Popper PX units are great. RP’s work a bit differently. 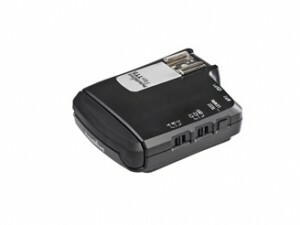 A base transmitter sits on top of your main flash (no they can’t work solo shoe mounted like the PW’s). A receiver unit is mounted to the front of your remote flash (the new bracket that came out last summer makes this much easier). The remote unit picks up the RF signal from the main unit, converts it back to an IR signal which it shot into the flash onto which it’s attached. All the built in wireless flash functions work like normal (even High Speed Sync) and can be controlled form the flash, because all that’s happening RP’s are forwarding the IR signals into a reliable RF signal and then back again on the other end. While it may sound a bit more janky and clunky the main thing is they do what their advertised to and do it well. That’s what really matters to me. I have used Radio Poppers latest PX units outdoors at over 500ft apart with full functionality. That’s the kind of reliability I need. Radio Poppers also has both Canon and Nikon units available. Today’s topics: Industry & PPS news. Getting your photography noticed. The Canon 5D MK2 firmware 1.07 is available. Also here’s some 5D MK II High ISO samples I posted. PPS contest winners & sponsors are announced here. Gavins’ Interview on pieces of the picture. 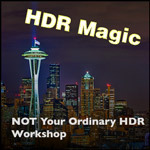 Planning an HDR workshop in Washington. Also thinking about going to Ireland next winter. Email Gavin you have thoughts on Ireland, or are interested in attending the workshop. Check out the OnOne Plugin Suite4 Straight Dope Review. I’ve started the HDR portrait & wedding group on Flickr, as well as the Incredible HDR group. 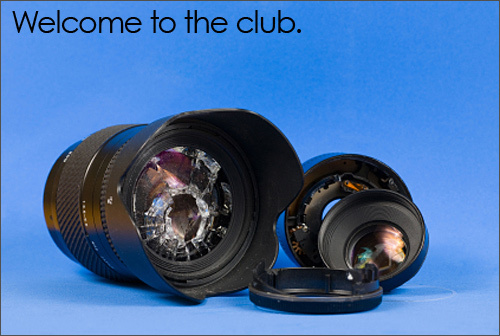 You can also join the main PPS Flickr group. Power Workflow 2.2 presets have been released. My new wedding photography site is working well. Here’s the bridal show booth picture and info. Pocket Wizards and Radio Poppers are RF add on’s instead of using built in Infrared on your flash. Canon RC1 remote works on 5D MK II. It’s cheap too. I’m getting one. Gavin ordered the Black Rapid strap. 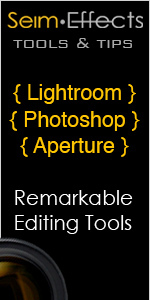 Lightroom 2.3 beta is on available Adobe Labs. 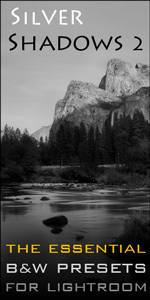 Let’s talk about online galleries and photo selling. Smugmug, Zenfolio, Exposure Manager, Instaproofs, Collages. Even install your own with somethihg like Pictures Pro. For Adobe users (that would be most of us) Camera RAW 5.2 is now available. I don’t always post about releases like this, but this has some significance due it’s it’s RAW support for certain newer cameras including. There’s are a few more minor updates. John Knack posted some details on his blog. I just wanted to spread the word. Download it for Windows here and Macintosh here.